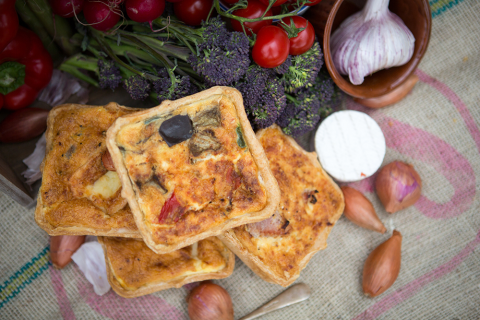 Mud Foods is an Artisan food producer from Midhurst in the beautiful South Downs. 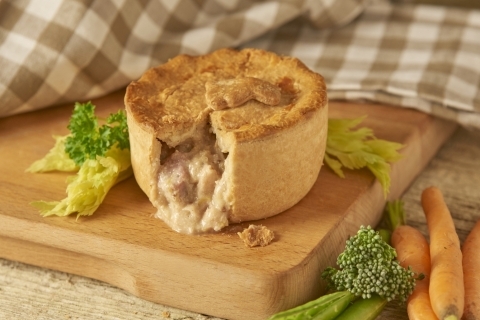 We have a multi award winning range of Pies and Quiches. 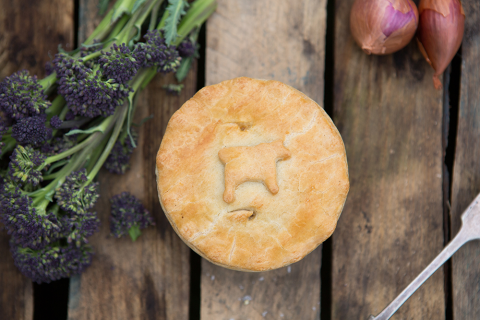 At the 2018 Great British Pie awards we achieved the highest number of top awards per entry of any of the producers in the U.K. and hundreds of testimonials. We have won over 40 food awards in the last 4 years. All our products are batch made by hand with fresh, natural ingredients and no artificial additives. We supply Farm Shops, Delis, Pubs, Cafes and Caterers. Your customers will love the taste of Mud!